Investors in Calgary’s Orchard project have been told of delays to interest payments. “Funds raised to date have been appropriately utilized towards project costs keeping the development moving forward. Orchard has surpassed 60% in sales on the first tower, with discussions already in place to have tower 2 purpose built rental. 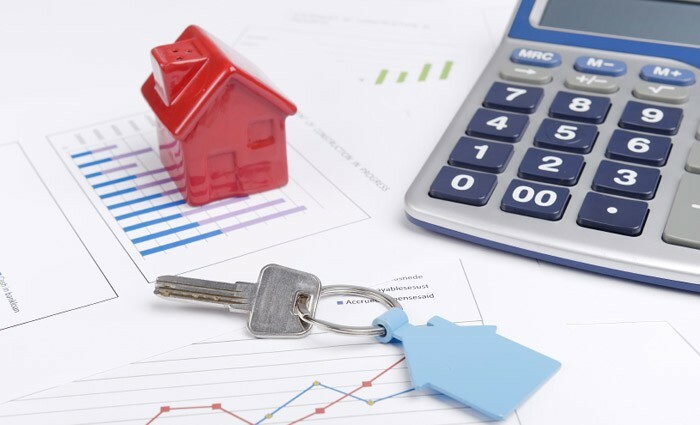 This would reduce timelines, increase cash flow, and allow for a more flexible development plan,” Building & Development Mortgages Canada Inc., the broker offering the syndicated mortgages, said in a memo to investors. “This allocation has resulted in the payments due April 16th and July 16th to be delayed, as there have been a lack of funds closing into the project’s interest reserve (IR) as originally anticipated. The memo, which was shared with CREW by a lawyer who represents one of the project’s investors, also states further delays could happen. “Funds will continue to be used for project costs to ensure the current momentum is kept, until such funds can be moved towards soft costs such as interest payments,” the broker said. Despite this, both developers of the project – Lamb Development Corp. and Fortress Real Capital – remain unconcerned about the health of the project. “Orchard is an incredible project at a fantastic location. It is no secret that the housing market in Alberta has changed quite a bit over the past few years,” Brad Lamb said. “LDC and Fortress are completing and occupying one tower called 6th & Tenth in spring 2017, and plan to break ground on Orchard shortly afterwards. Looking for the perfect holiday gift? Click here to give the gift of wealth this holiday season.